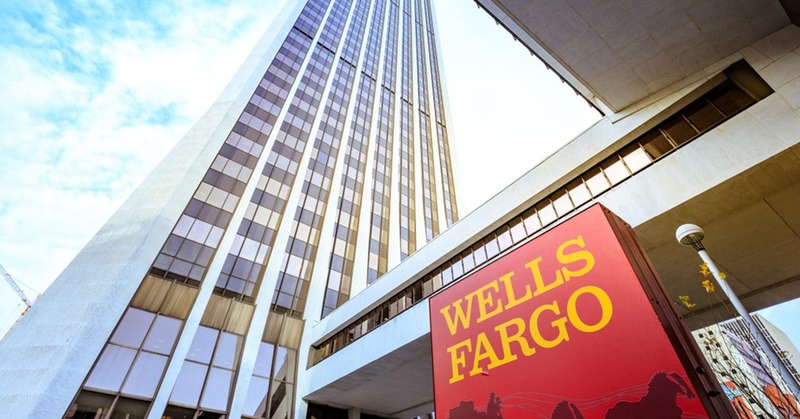 Wells Fargo & Company announced that Chief Executive Officer and President Timothy J. Sloan has informed the Company’s Board of Directors of his decision to retire from the Company, effective June 30, 2019, and to step down as CEO, president, and Board member effective immediately. The Board has elected C. Allen Parker, who served as the Company’s General Counsel, as interim CEO and President (and member of the Board), effective immediately. An external search process will now begin for the Company’s new CEO and President. Parker, 64, served as Senior Executive Vice President and General Counsel at Wells Fargo from March 2017 to March 2019. Previously, he was presiding partner at the law firm of Cravath, Swaine & Moore from January 2013 until December 2016, where he was responsible for development and implementation of firm-wide strategy and day-to-day firm leadership, including financial analysis and reporting, business development, risk management, and public relations. While at Cravath, Parker also served as deputy presiding partner from January 2007 to December 2012 and as managing partner of the corporate department from January 2001 to December 2004. Parker joined Cravath in 1984 and was a partner from June 1990 to March 2017, and he was a member of the firm’s corporate governance and Board advisory practice.